Wedding photography is a very competitive market. I have to be selective and I can’t work with everyone. Initially, my goal is to find out whether we’re going to be a good fit or not. We’ll sit down together at a local bar or coffee shop and spend around 30 minutes talking about who your are, your engagement story and your wedding plans plus this will give me the opportunity to figure out whether you’re the type of client that will fit well with me and my business. I’ll also show you my wedding packages and I’ll give you recommendations on which one is best for you. 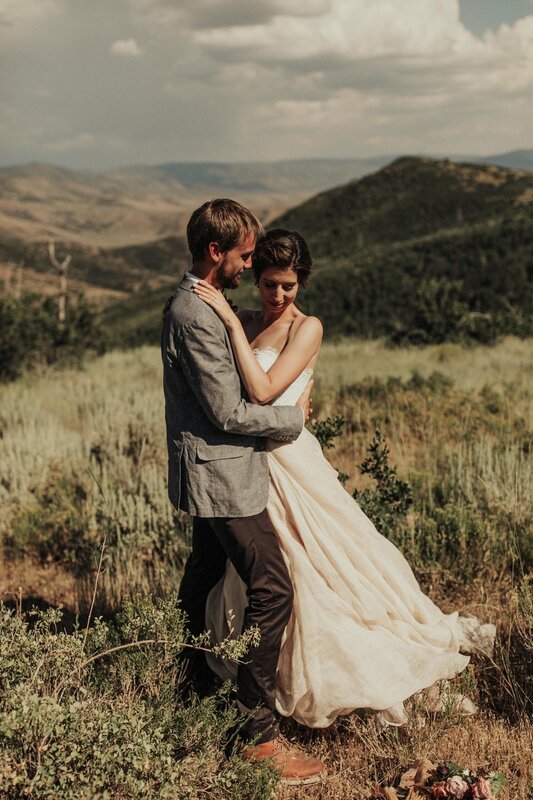 Choosing couples I love is the fuel behind my passion for wedding photography. Next I’ll let you know whether I feel like you’re a good fit. Don’t worry, I’m not that picky but it is important to me that we vibe and can connect on a deeper level. I’ll send you a simple contract that you can sign digitally plus a direct link to the $1000 booking fee. This fee will be applied to all my packages but it is non-refundable. It’s important to me to know what my clients want. Now that we’ve gotten all of the packages, contract, and initial fee out of the way it’s time to have some fun! I’ll have you head over to my blog and pin your top 10 photos of mine that make you feel something. Since I’m a photographer who prides himself in being able to shoot couples in any location and light, this will help me make a more informed decision about the creative direction of your photos including location, lighting, theme, and feel. Connecting with my clients on a deeper level before the wedding day is vital. All of my clients get to experience an engagement shoot before their wedding day. This is important for me to see how you respond to each other in front of the camera, what you’re vulnerable about plus you’ll have beautiful photos of you together to announce your upcoming wedding day through save-the-dates, invitations, and social media announcements. Being present through every step of the wedding planning process sets me up for success. By this time you’ll be oozing with excitement about your wedding day. You’ll have sent out invitations, changed your Facebook status to “engaged”, and shared all your engagement photos with family and friends. You’re probably a little stressed too because you’re deep in the wedding planning process. I love helping clients have a more enjoyable experience outside of wedding photography so I make professional recommendations on other vendors, venues, and the wedding day timeline. Not only do I enjoy serving others but I’ve worked with enough wedding clients to know that trying to find people you trust can be stressful and create anxiety, and we all know how that makes us feel and look. I’m cool as a cucumber on your wedding day and it’s all because of you. By the time your wedding day approaches we’ve had several opportunities to get to know each other, spend quality time together, and work through any details that need to be discussed like when the best time for your first look will be, whether to do portraits before or after the ceremony, and those “must have” photos that are really important to you. I hustle hard on wedding days but I also do it with peace and a smile because I know I’ve done everything I can to prepare you and myself to capture the most important day of your life in most magical way possible! The way my clients use their photos are just as important as the photos themselves. You’ll receive your photos through an online link to a custom gallery where you’ll favorite, share, and cry over plus you’ll be able to create a photo slideshow. 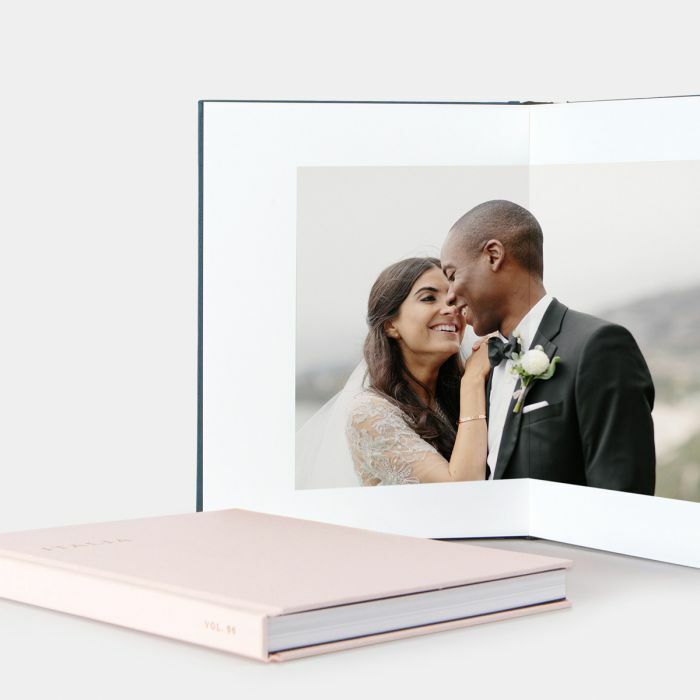 I’ll give you a couple of weeks to honeymoon and settle in as newly weds then I’ll send a form where you can begin designing your wedding album that will likely be a family heirloom that will last for generations. I’ll help you decide the best photos for the album and do all the dirty design work for you. After I’ve designed the album I’ll send off the design for it to be printed, bound and sent directly to your home within weeks! The moment when my clients become life-long friends. At this point we’ve been through so much together. We’ve cried, danced, vented to each other and I’ve probably seen you in your underwear lol.